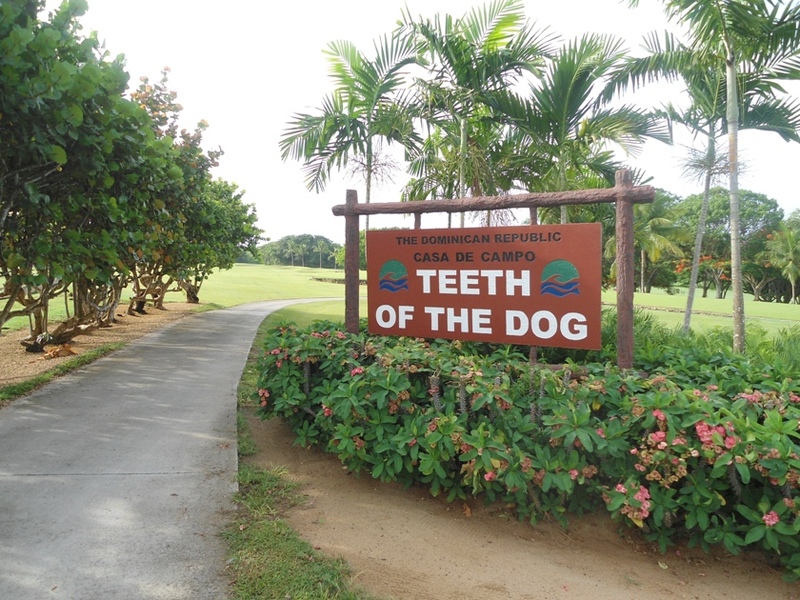 La Romana, Dominican Republic.- “They’re not sleeping in their own beds, but for the nine golfers from the Dominican Republic, the fact that the Latin America Amateur Championship is being played at Casa de Campo makes this, in most every other way, a home game. And a welcome one at that,” outlet yahoo.com reports. It quotes amateur golfer Enrique Valverde as saying that he’s played Teeth of the Dog “probably 75 times in the last year,” an impressive number considering the 19-year-old spent much of the last year in the US at Wilmington University, where he’s a sophomore and plays for the men’s golf team. “Yet it showed. Valverde, whose home in the Dominican is just two hours away in the capital, Santo Domingo, has shot rounds of 70-71 to put him on the leader board into a tie for sixth place mid-way through Friday’s second round in the competition won by the Mexican Alvaro Ortiz on Sunday.